Well, I finally made it. I made my own really nostalgic wordpress theme about retrocomputing. 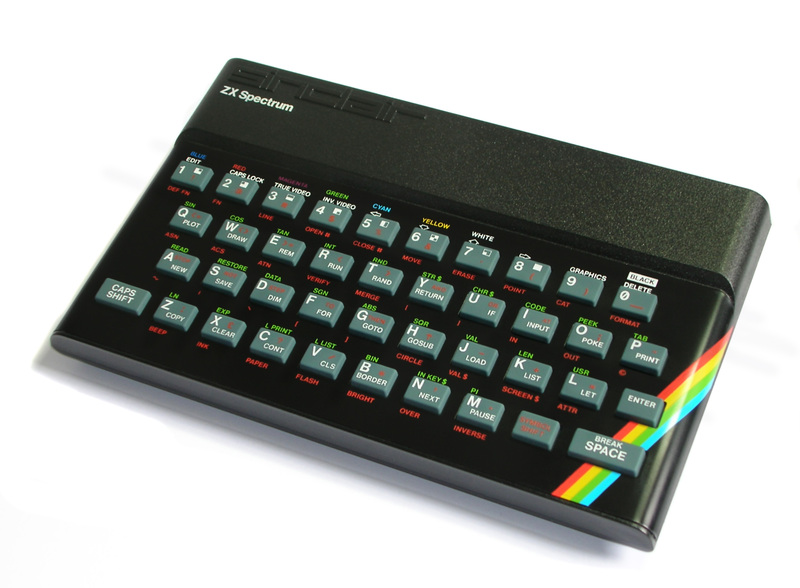 In this case the look is a black background with simple foreground colors, based on the Sinclair ZX Spectrum microcomputer, which was commercialized in U.S.A., Argentina and other countries with another name. It was my first computer. Unluckily I dind’t have it anymore (keyboard stopped working after 5 years of intensive use), but I do own another one, and also a ZX Spectrum +2A, which camed with an embedded Cassette (in my opinion, not a good idea) that my father bought me two years later. 20 years have passed… But it’s still alive.